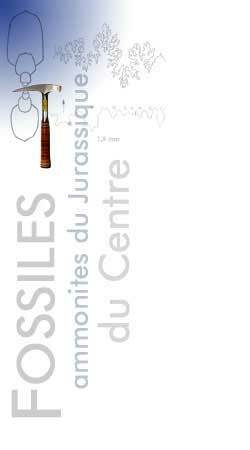 It gathers together species like Partschiceras, Holcophylloceras, Sowerbyceras and Calliphylloceras...., the only one which has been discovered in the bathonian deposits presented on this page. Phylloceratidae are much more numerous in the tethysian area, from Lias up to the Cretaceous. 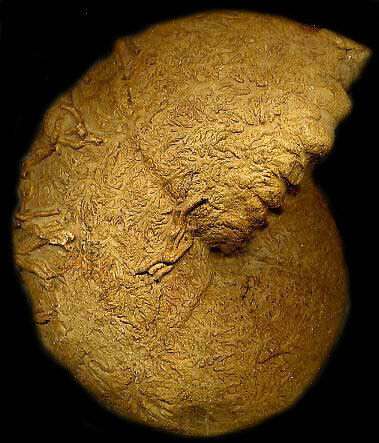 In this genus has been assembled ammonites with small umbilicus, moderately large rounded whorls and complexe suture lines. Several constrictions are clearly visible on the internal moult.